The Pinnacle Transport Group was founded in the year 2000 and consists of 5 distinct operating companies. 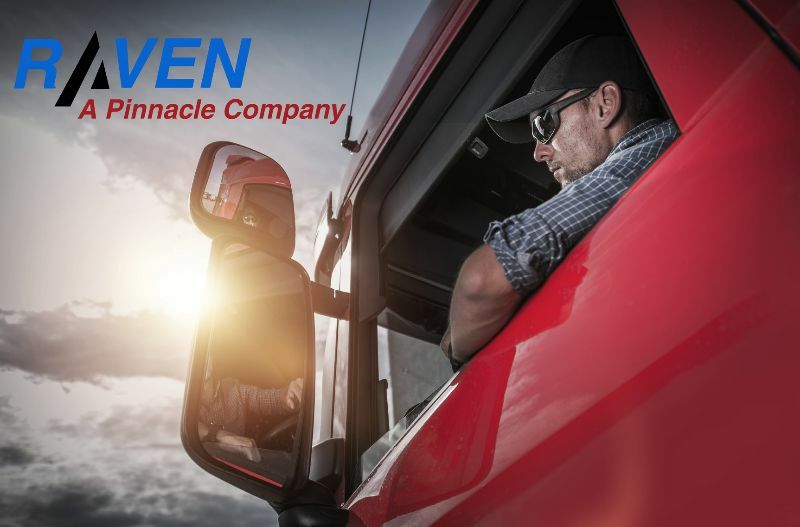 Pinnacle specializes in meeting the diverse transportation needs of our clients by offering a wide variety of services and transporting various freight across the United States or Canada. 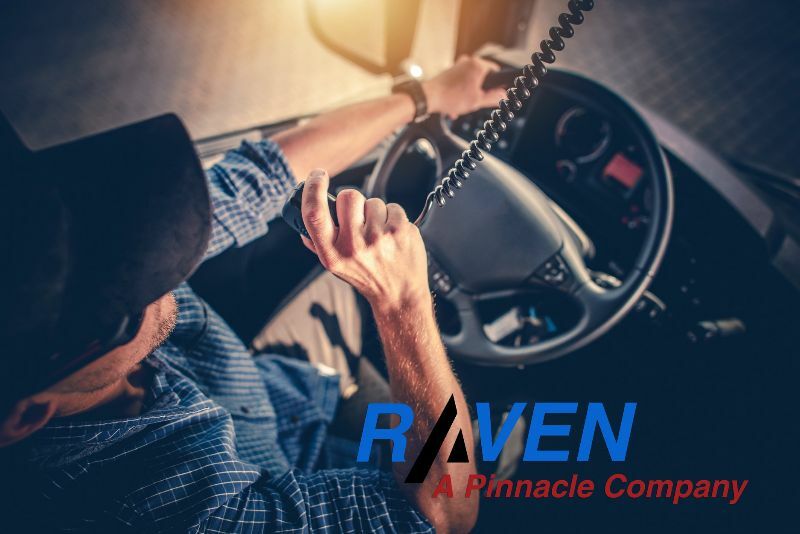 Pinnacle’s corporate office is located in Elkhart, Indiana and we have six different operating divisions with terminals or pick up locations in Indiana, Pennsylvania, Tennessee, Texas and California. As we continue to grow to be one of the leaders in transportation, we our looking for professionals to join our winning team and future clients that are in need of innovative and reliable transportation solutions.